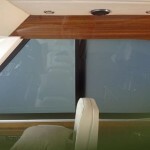 Switchable Privacy Glass is an elegant solution for marine projects which require privacy options without installing blinds or curtains. 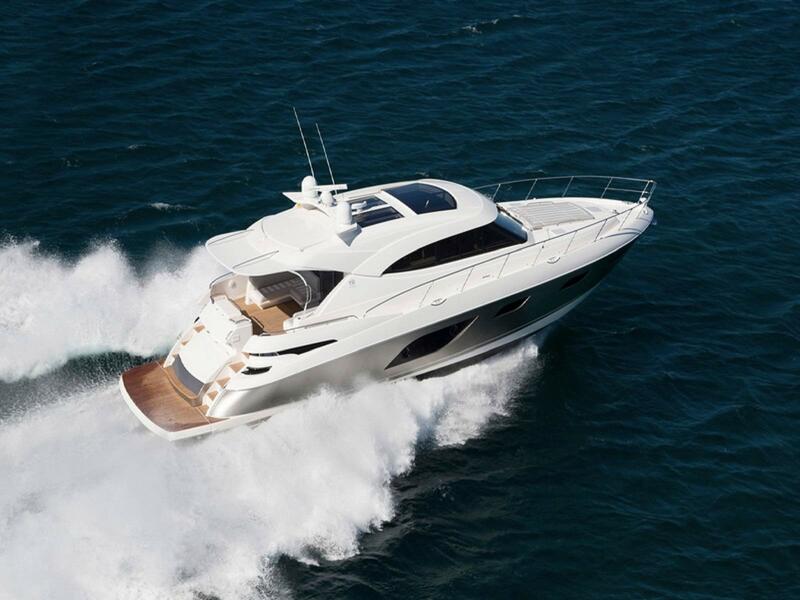 By installing Privacy Glass, the salon of the luxury Riviera motor yacht was transformed into a private area for entertaining while still retaining the light, vision and airiness of its generously proportioned windows. 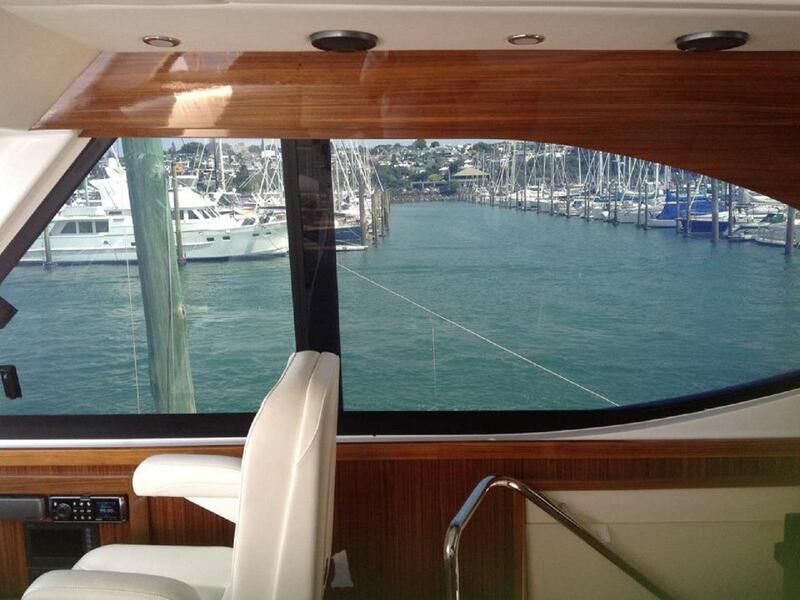 Below deck, the yacht benefits from privacy at the flick of a switch without the need for blinds or curtains. 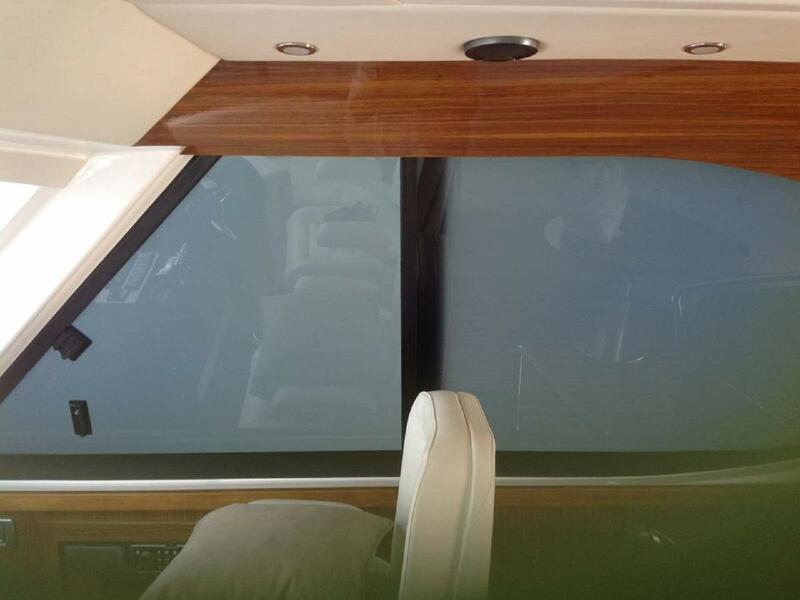 To increase solar protection, the windows were constructed from SuperGrey™ tinted glass, which provides the highest solar control (0.35 SHGC) of any uncoated float glass, and reduces glare with 9% light transmittance. 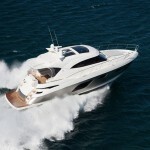 The result is an elegant and luxurious privacy solution for the Riviera craft. 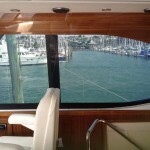 There are many exciting ways Switchable Privacy Glass can be incorporated into marine projects to create unique and innovative experiences.